At a resource fair for new mothers held at Goodwill of Central and Southern Indiana, nonprofits and government agencies offered information on safe sleep practices, qutting smoking and other topics. Indiana has one of the nation’s worst rates of mothers dying while pregnant or within a year after giving birth. About 41 women in Indiana die per every 100,000 live births, according to data from the Centers for Disease Control and Prevention. That rate is even worse for black women. Some 53 black Hoosier moms die for every 100,000 live births. That's on par with the maternal death rate in countries like Iraq and Vietnam, according to U.S. government statistics. And for every woman who dies, dozens more experience severe health complications. “You have a lot of near misses where patients have severe hypertension that had they not been evaluated or come to the hospital could have resulted in death,” said Dr. Indy Lane. She's an obstetrician-gynecologist for Community Health Network, a health care provider based in Indianapolis. Dr. Indy Lane is an obstetrician-gynecologist for Community Health Network and a black mother. Lane is black, which researchers like Laura McCloskey say is a rarity in Indiana’s health care landscape. Many hospitals with lots of black patients have few black staffers. “We discovered that some of these hospitals have absolutely no African-American staff, as in zero,” said McCloskey, director for the Indiana University Center for Research on Health Disparities. Lane, who gave birth in Indiana hospitals, said that experience helps her understand what many patients go through. Lane said that distrust could help explain why only about half of black women in Indiana get prenatal care in the first trimester. Compare that to 70 percent for white women. Listen: Health care workers discuss Indiana's high rates on infant and maternal mortality on WFYI's No Limits. 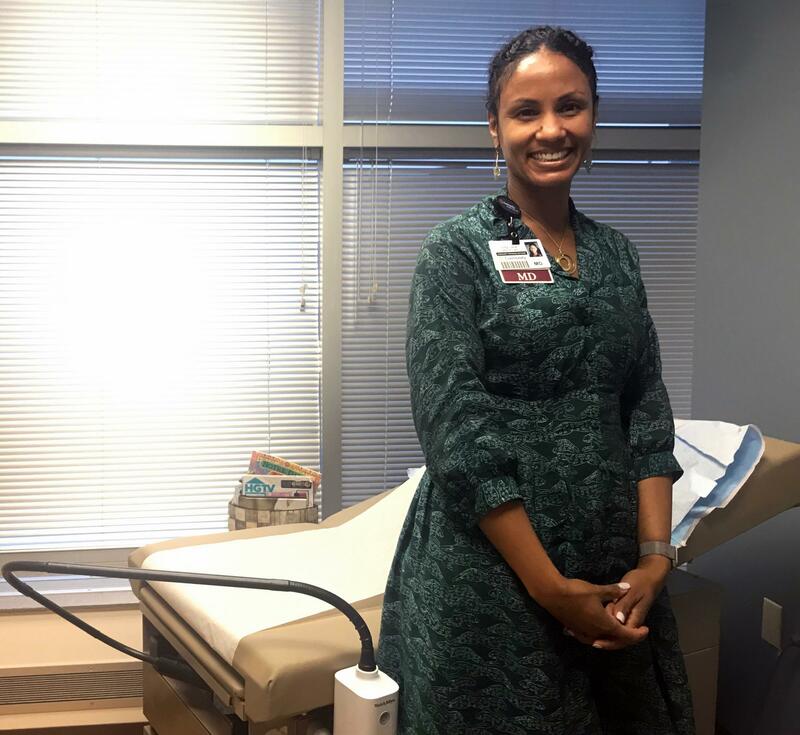 “We need to get moms plugged into the right resources so they can get the help that they need, and the only way to do that is to interact in a prenatal visit,” said Dr. Cameual Wright, medical director for CareSource, a nonprofit that manages health care plans. She's getting prenatal care, but a challenge in her pregnancy has been finding an understanding doctor. She’s not afraid to ask her doctors questions. Moseby had to have her gall bladder removed a year ago and wanted to know how that could affect her pregnancy. She also wanted her doctor’s opinion on having a water birth. 20-year-old Ceera Moseby is due early next year. But Moseby says her white doctor seemed uncomfortable in an exam room with a young, mixed-race patient. “You know you can tell when you’re in high school a girl just doesn’t like you? It was like that feeling but with just another person in a different predicament,” she said. Another difficulty, Lane said, is that the allocation of medical resources is lopsided in Indiana. Areas with the most dire medical needs often have very limited health care options. Much of Indiana’s prenatal care is concentrated in cities like Indianapolis and Bloomington. It’s hard for mothers who live in rural towns hours away to keep regular appointments. And if a doctor doesn’t regularly check in on a pregnant patient and establish her medical history, Wright said delivery can be much more complicated -- and potentially deadly. “The opportunity to intervene may have passed and then you're just, at that point, trying to mitigate the damage,” Wright said. Prenatal visits allow doctors to catch complications before they become dangerous. Things like high blood pressure, diabetes and problems during previous pregnancies. Those are all health concerns Kim Shaw struggles with. The 28-year-old Indianapolis woman is half-black and a first-time mom. When Shaw found out she was pregnant, she weighed 300 pounds. She was struggling to get her type two diabetes under control. And she smokes. 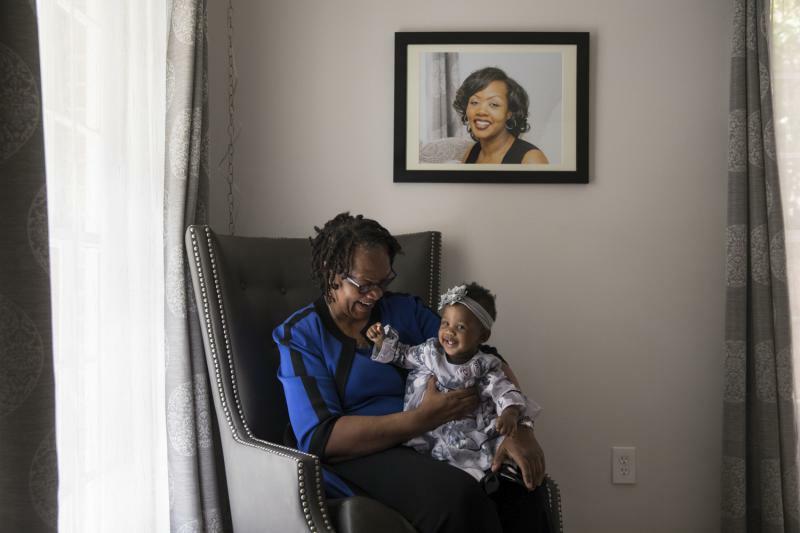 To reduce the number of new mothers who die in Indiana, Lane said doctors will have to do better for their patients of color. That starts with medical professionals understanding their own biases. "I think that we need to do a better job having programs just to make us aware as health care providers of what our shortcoming are when we see a patient, some of the judgments we make that we don’t even realize we’re making,” Lane said. Community organizations are also working to fill in gaps in care for vulnerable women. Moseby and Shaw participate in Goodwill's Nurse-Family Partnership program. Every week, a nurse visits the women at home, and together, they set goals to stay healthy. Healthier mothers mean healthier babies. And moments of celebration rather than tragedy, like a party Moseby and her fiancé had with family earlier this fall. This story was produced by a partnership between the Indianapolis Recorder and Side Effects Public Media, a reporting collaborative focused on public health. Passionate about infant and maternal health? 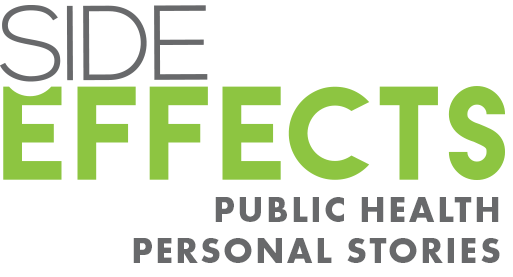 Side Effects Public Media, the Indiana Minority Health Coalition and the Indianapolis Recorder will host two virtual live panel discussions on health disparities for black mothers and babies. The first will be on Tuesday, Dec. 11, at 11 a.m., and will focus on issues related to pregnancy and birth. For more information and to find a viewing party near you, go to happierbirthdays.eventbrite.com. Side Effects is also collecting stories of Indiana pregnancy, delivery and parenting experiences for future discussions and reporting. To share your story, email rrockel@wfyi.org or leave a voicemail at 317-429-0080. Courtney Reimlinger was breastfeeding her week-old son last year when she felt a pain in her chest. The pain was excruciating, the 23-year-old Indianapolis native remembers, much worse than the 10 hours in labor she'd spent a week before. It spread up her neck and into her head, and soon she was slipping in and out of consciousness. 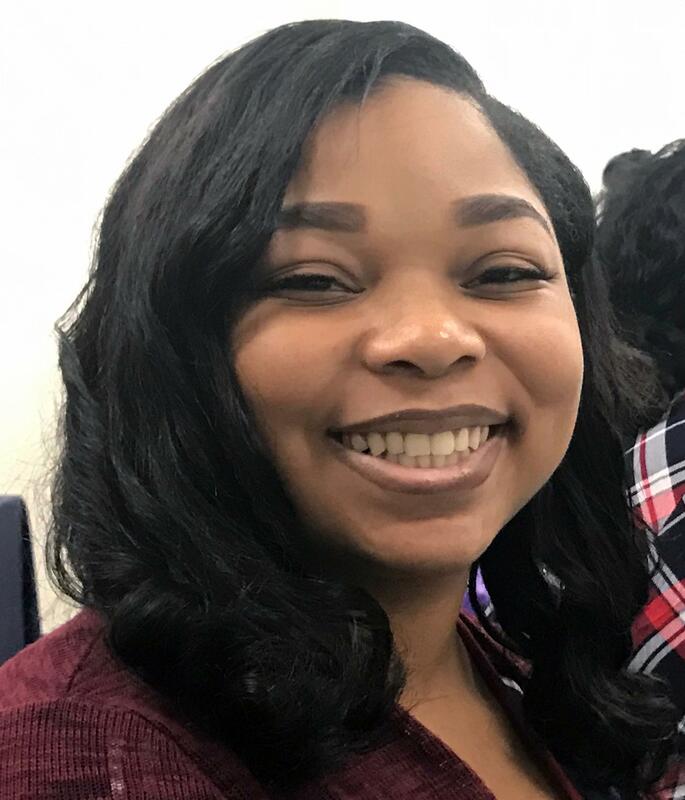 On a melancholy Saturday this past February, Shalon Irving's "village" — the friends and family she had assembled to support her as a single mother — gathered at a funeral home in a prosperous black neighborhood in southwest Atlanta to say goodbye. Tahwii Spicer gave birth to her son Reece almost two years ago at home with the help of a midwife. She said almost as soon as he was born, he "army-crawled" up her body to start feeding. Indiana’s maternal and infant mortality rates are far higher than the national average. Experts say one of the reasons is a lack of access to care providers. It’s a problem statewide, but it's especially felt in rural areas. Deidra Firestone is expecting a child this year. This time, she says she’s blessed with a ‘normal pregnancy.’ But last year, she wasn't so lucky.